Textie Messaging - Beautiful free text chat unlimited (SMS) by Borange Inc.
"Free Texting" with picture messaging. Nothing to make it stand out in the crowd though. 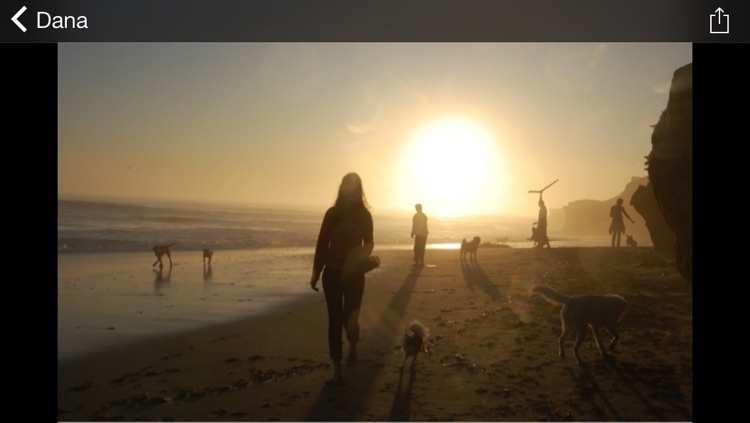 This app is ad-supported, but the ads can be bought out for $1.99. It should be noted in the app description it sayss that this app is not meant to replace your current sms plan. Well, isn't that the point?? 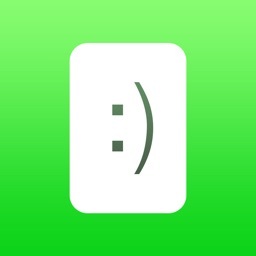 Textie™ Messaging is the unlimited texting and photo app for iPhone, iPad, and iPod touch. 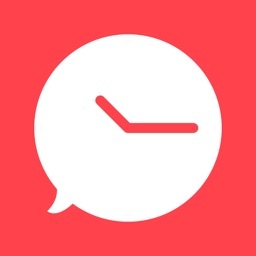 Textie lets you send messages to anyone for free, whether they have the app installed or not. 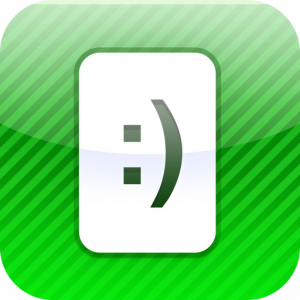 Send messages to other Textie users, any email address, and even to most U.S. mobile phones! 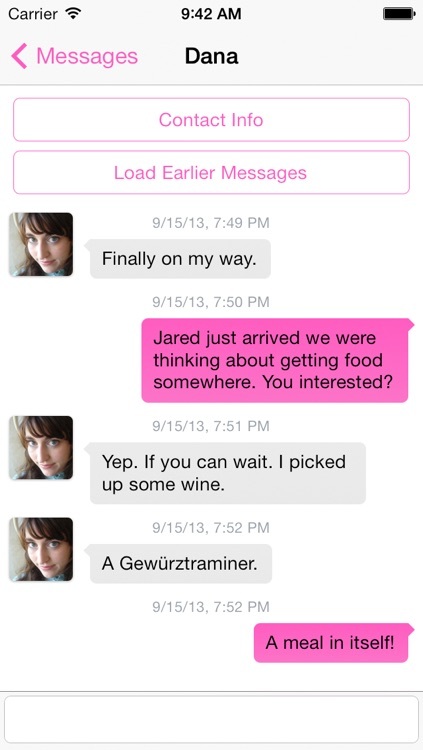 * Replies come back free, too! 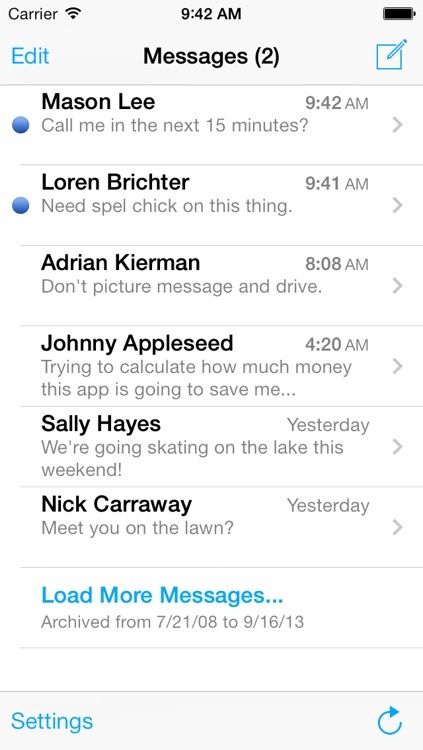 Textie is beautiful, fast, secure, and easy to use––a natural extension to your iPhone. 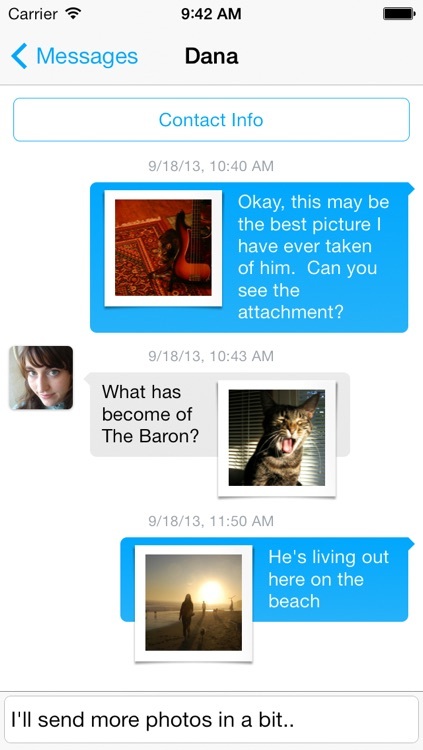 All messages are free, text and pictures. 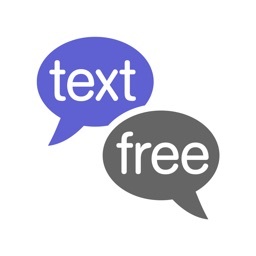 Textie works independently from your existing SMS plan and billing so you can use Textie free from anywhere in the world. 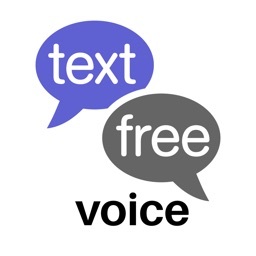 * Textie can send free SMS to all Verizon and AT&Ţ numbers. 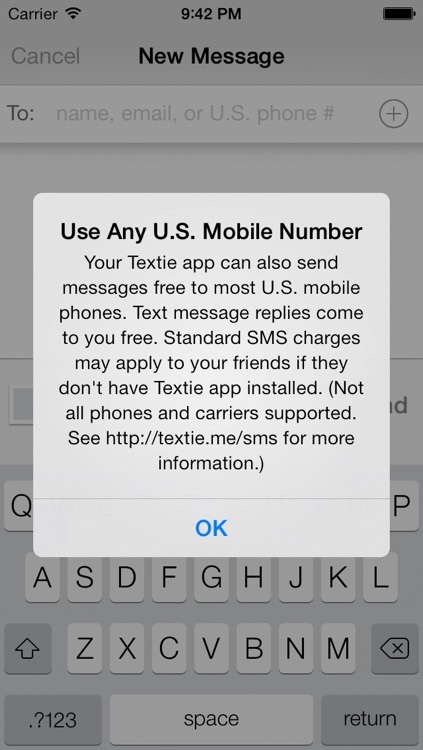 Sending free SMS to T-Mobile phones that do not have Textie installed is not supported. 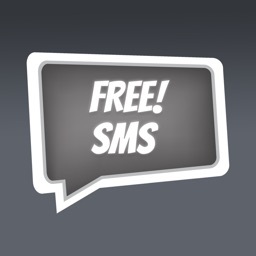 Please see http://textie.me/sms to learn the details on Textie's free SMS capabilities. 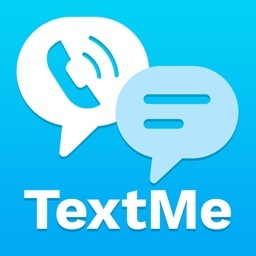 Textie aims to curb your text messaging costs by offering another a free alternative that works with most mobile numbers in the US.